See also: information about Downtown Streetscape Plan. This project will improve both sides of N Main St between Elizabeth Street to Wolfe Street with sidewalk reconstruction, addition of curb ramps, replacement of traffic signal poles, new pedestrian signal systems, new illuminated street signs, and new street lighting. In 2015 and 2018, the Public Works Department was awarded Transportation Alternatives Program grants from VDOT for $681,688, matched by $170,422 in local funds. The project was recently bid and has been awarded to Partners Excavating Company of Mt Crawford. The estimated construction cost for this project is $786,341. The project is planned to be started in late April with an anticipated completion date of December 2019. Public Works plans to repave East Market St. from Main St to Mason St and replace the existing sidewalks with new brick paver sidewalks. In coordination with the paving and sidewalk replacements, Public Utilities will replace the existing 100 year old 8" unlined cast iron waterline along East Market St from Main St to Mason St. Public Utilities will also take the opportunity to replace obsolete sanitary manholes during the construction. In addition to waterline replacement all the service laterals to the adjoining properties will be reconstructed. The project is scheduled to begin in May of 2019 and be completed by August of 2019, this schedule may change depending on weather or other unforeseen challenges. The construction estimate for the paving and sidewalk replacement is $400,000 and the waterline and sewer line construction is $400,000. This project was completed in January 2015. 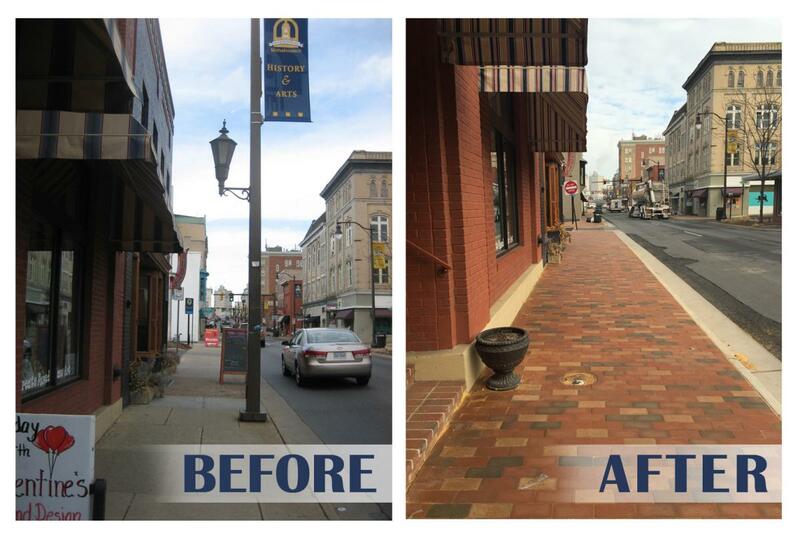 It consisted of streetscape improvements along the west side of Main Street from Bruce Street to Court Square. This project consisted of streetscape improvements primarily along the west side of Main Street from Bruce Street to East Court Square. Improvements include sidewalk reconstruction, addition of curb ramps, replacement of traffic signal poles, new pedestrian signal systems, new illuminated street signs, new street lighting, and underground duct bank installed with three conduits. Phase 2 cost $1.1 million and was funded by the Virginia Department of Transportation (VDOT) Transportation Enhancement Funds and City Funds. 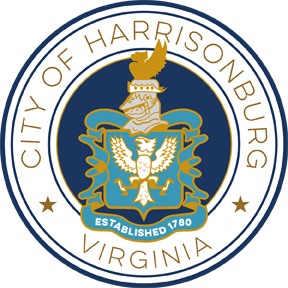 Phase 1 of the Harrisonburg Streetscape Project was completed in 2010 and consisted of new sidewalks and curb ramps on the east side of Main Street from Bruce Street to Elizabeth Street. Questions? 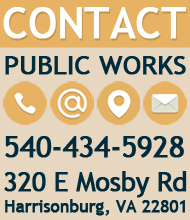 Contact Public Works at 540-434-5928 or email publicworks@harrisonburgva.gov.